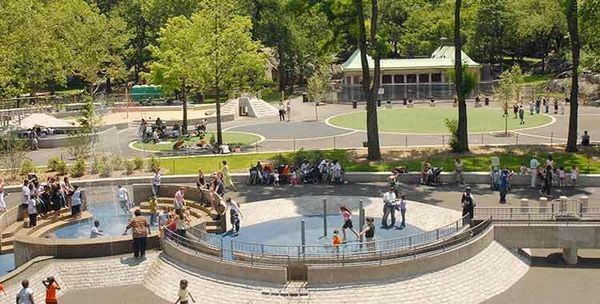 Let’s meet at the most expansive playground in Central Park filled with something for everyone including water features if it’s warm. See below description. Hope you can join us!